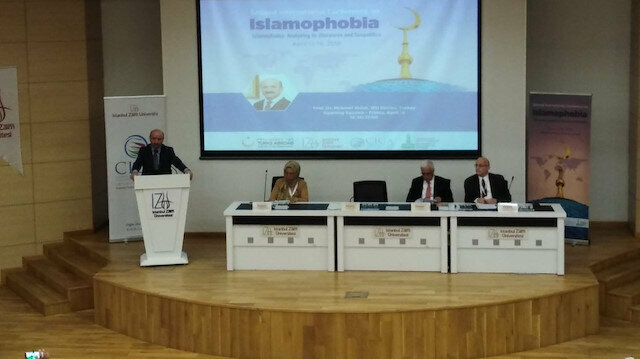 Describing Islamophobia a “very very dangerous threat” not only to Muslims but to all of humanity, a group of scholars on Sunday insisted that Muslims need to educate themselves to fight this growing problem. "We need to display a robust Muslim identity," said James Carr of the University of Limerick, Ireland. “It is a very very dangerous threat just not to Muslims only but to all of humanity, and we need to educate and then act to confront Islamophobia,” he stressed.